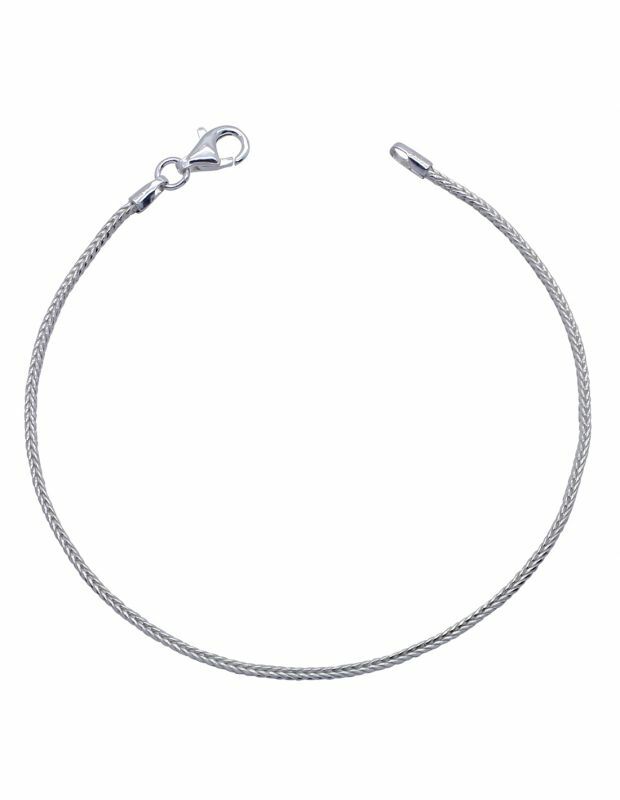 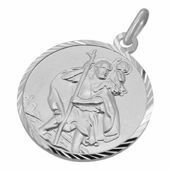 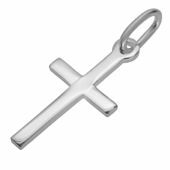 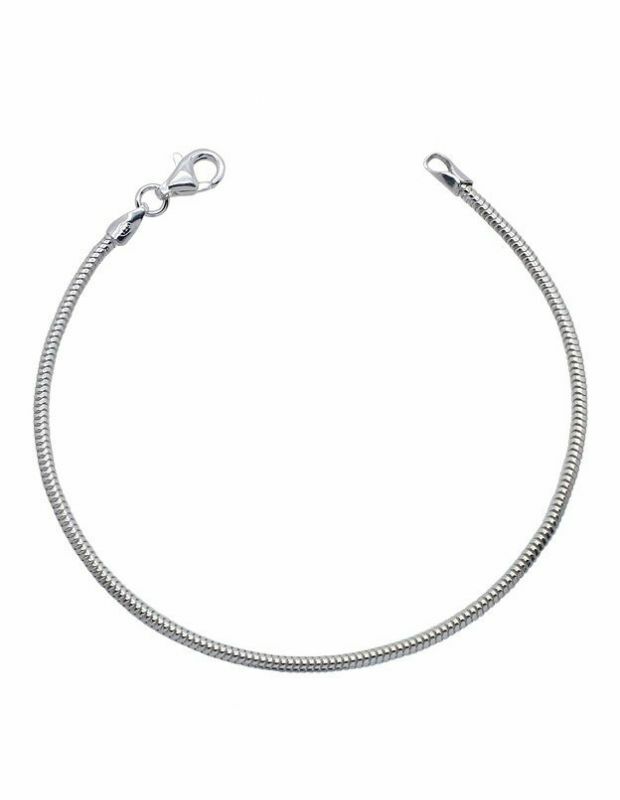 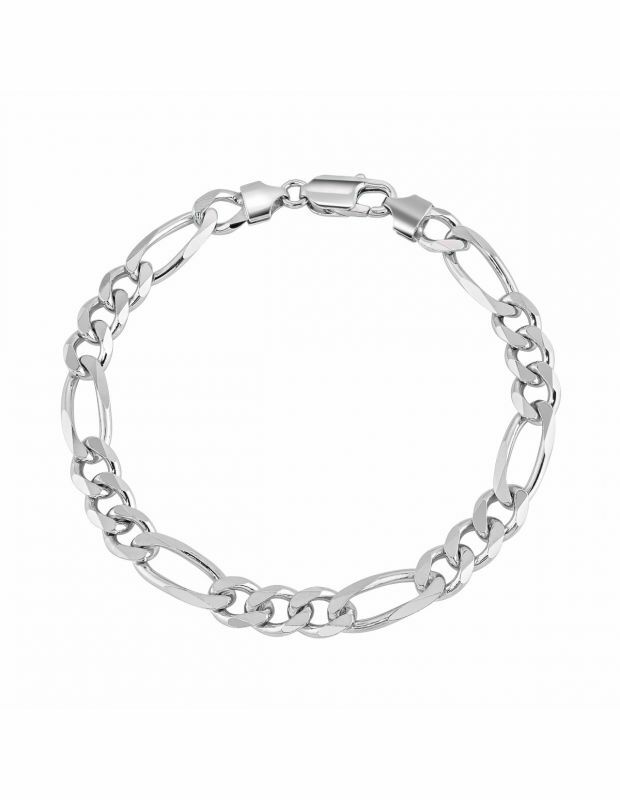 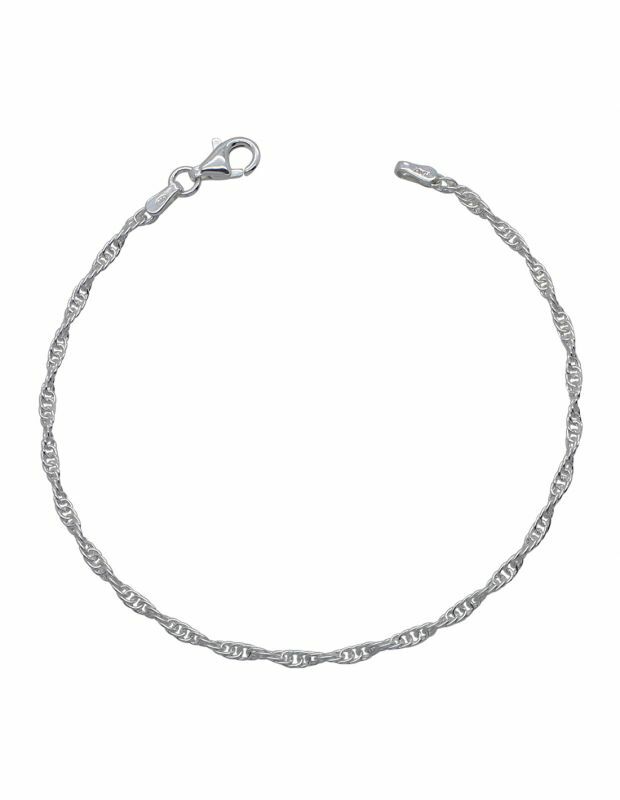 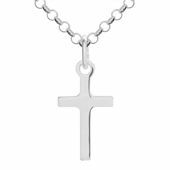 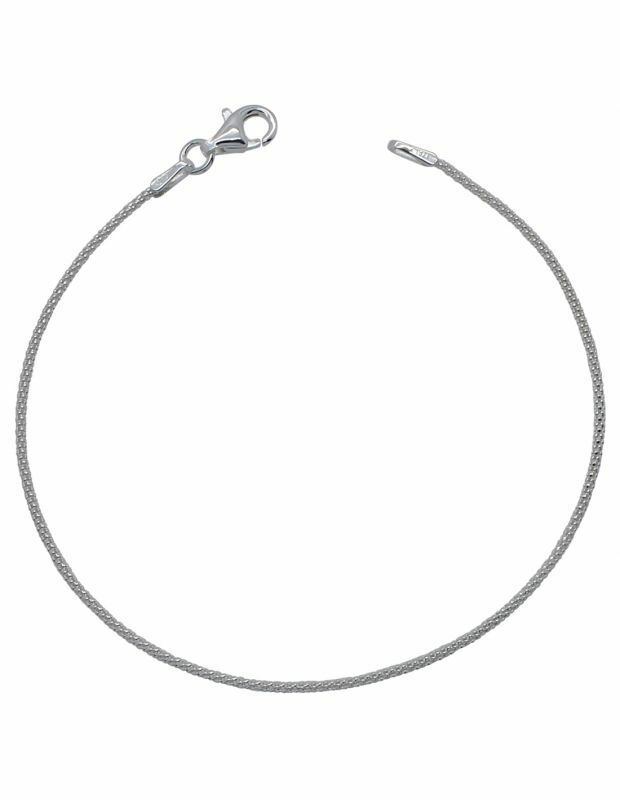 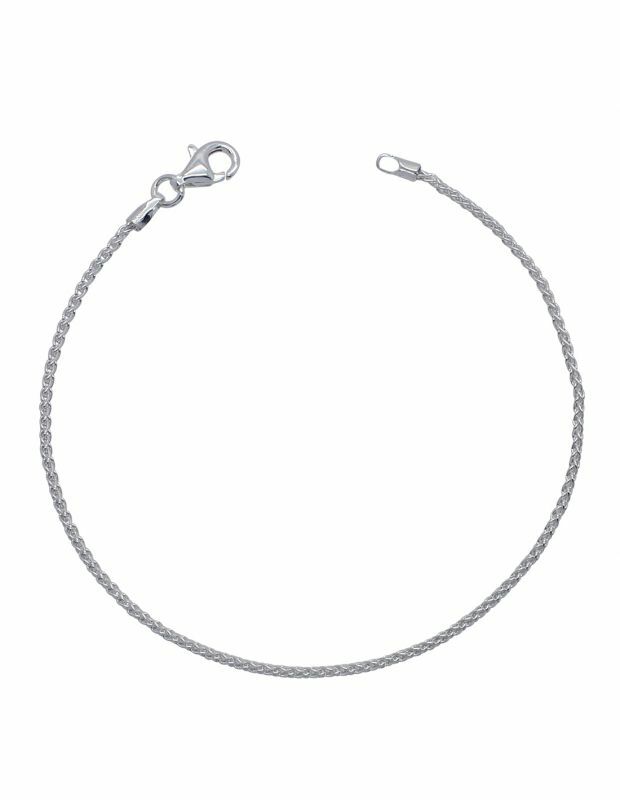 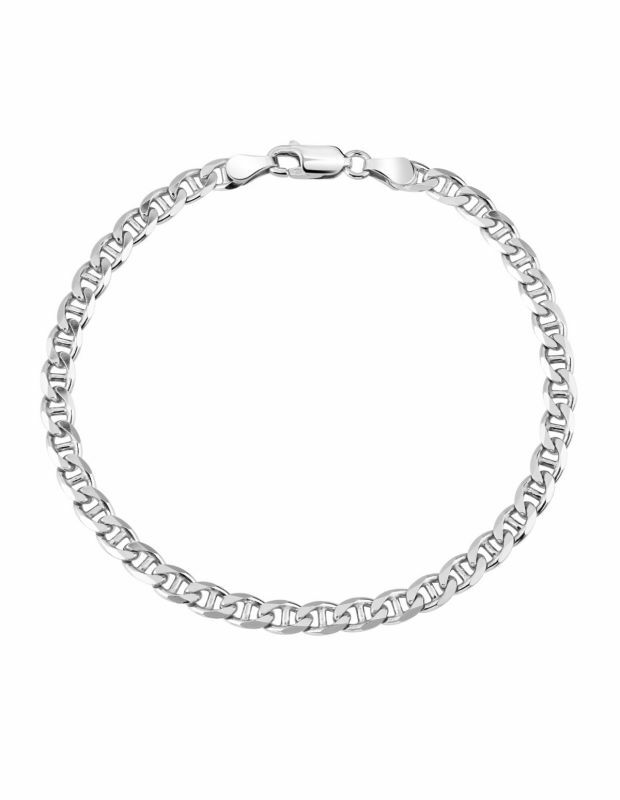 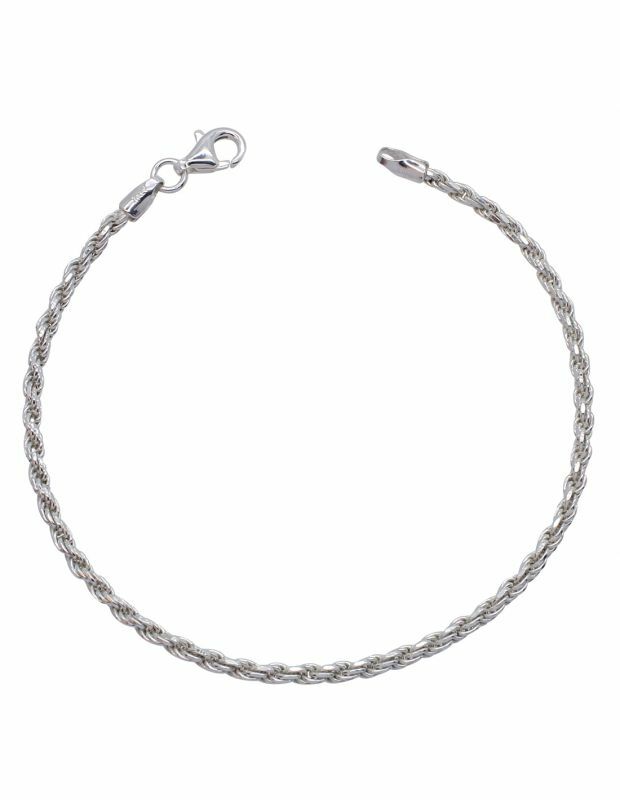 A selection of simple solid Sterling Silver Bracelets in your favourite chain link styles; Belcher, Curb, Rope, Snake and more. 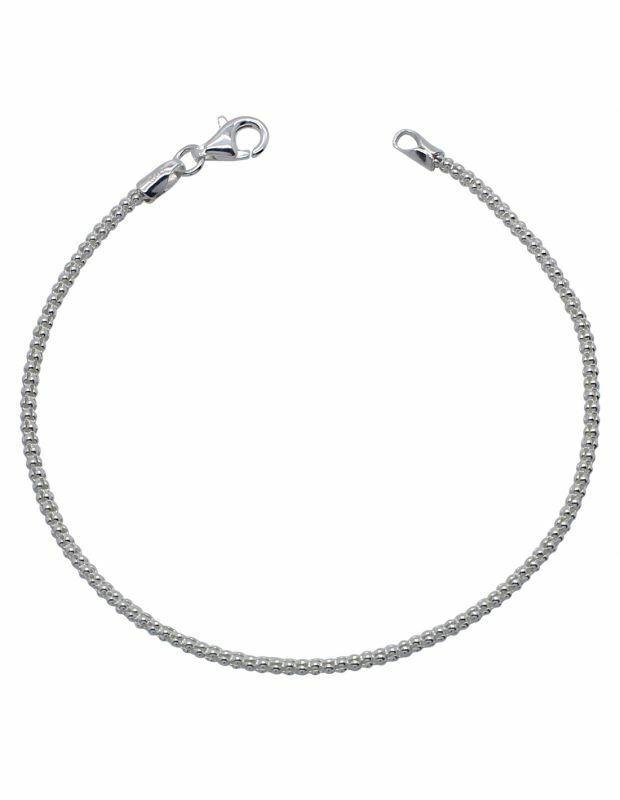 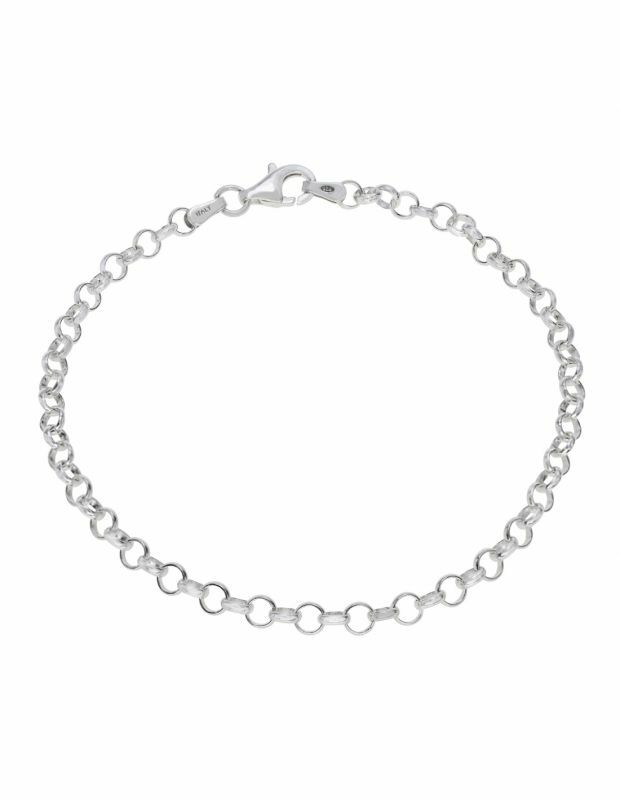 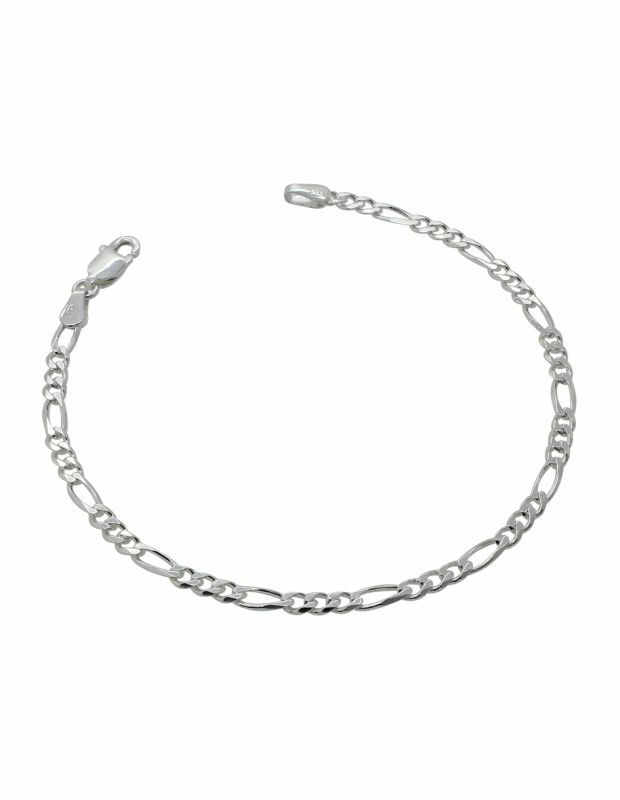 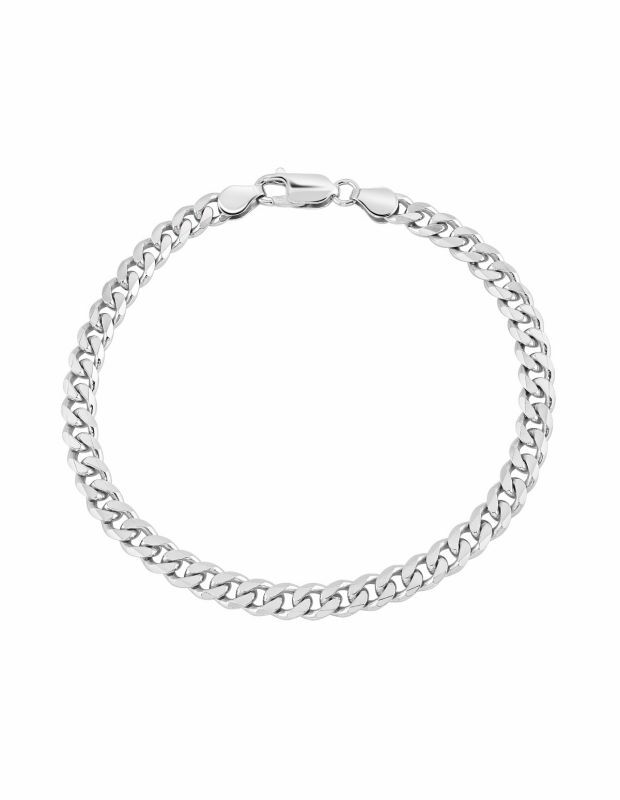 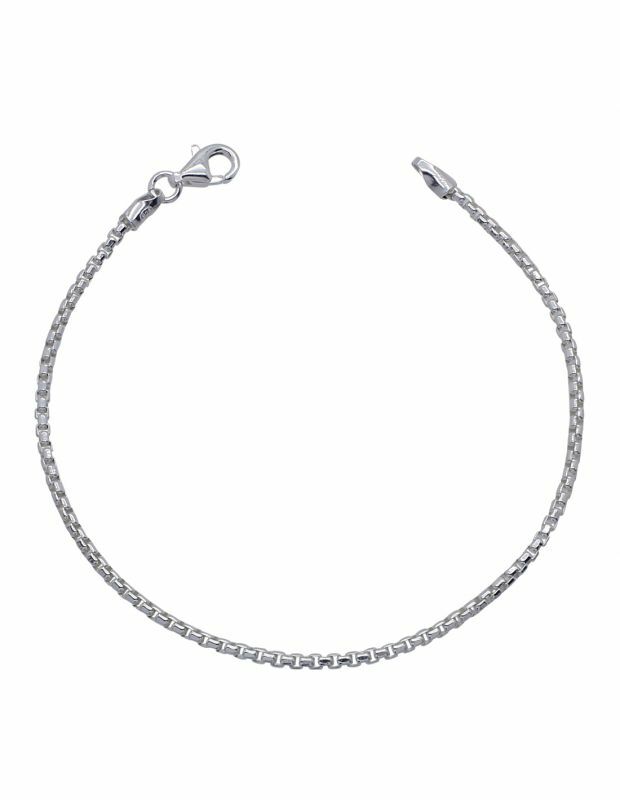 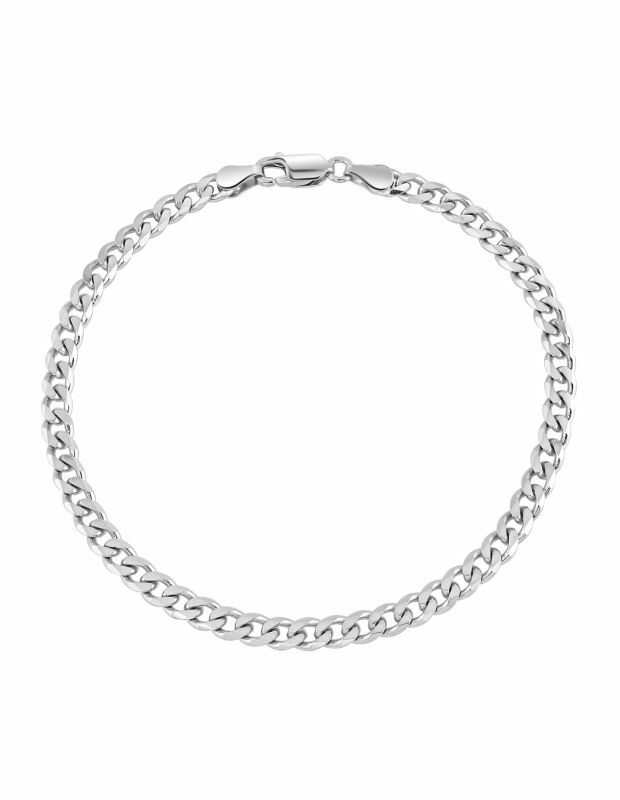 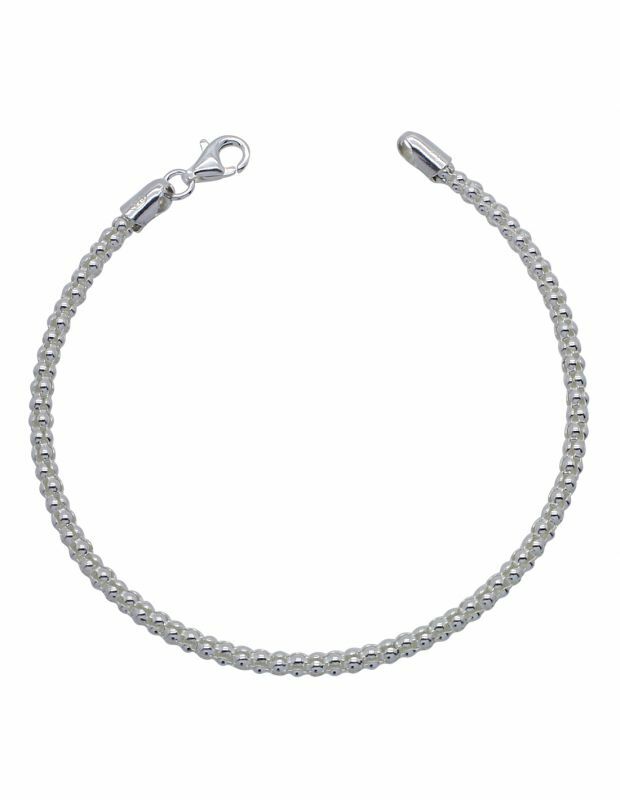 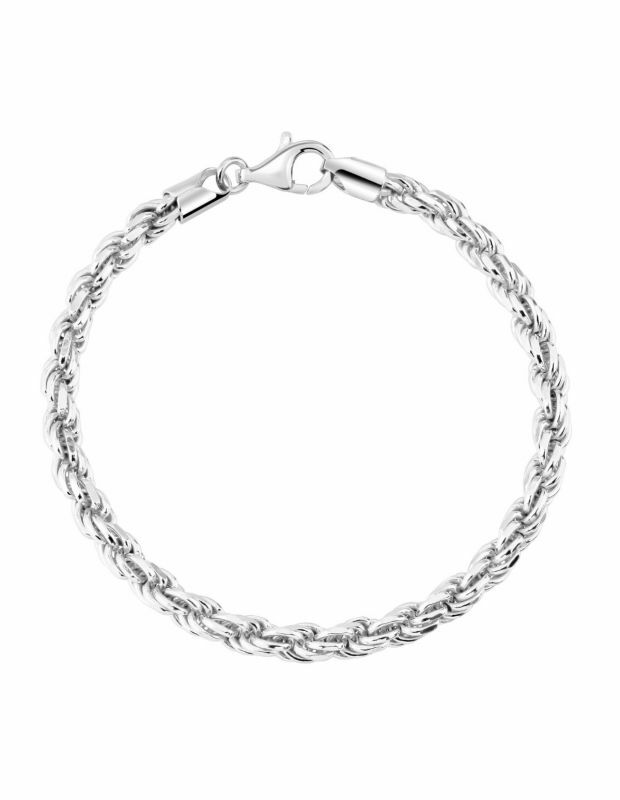 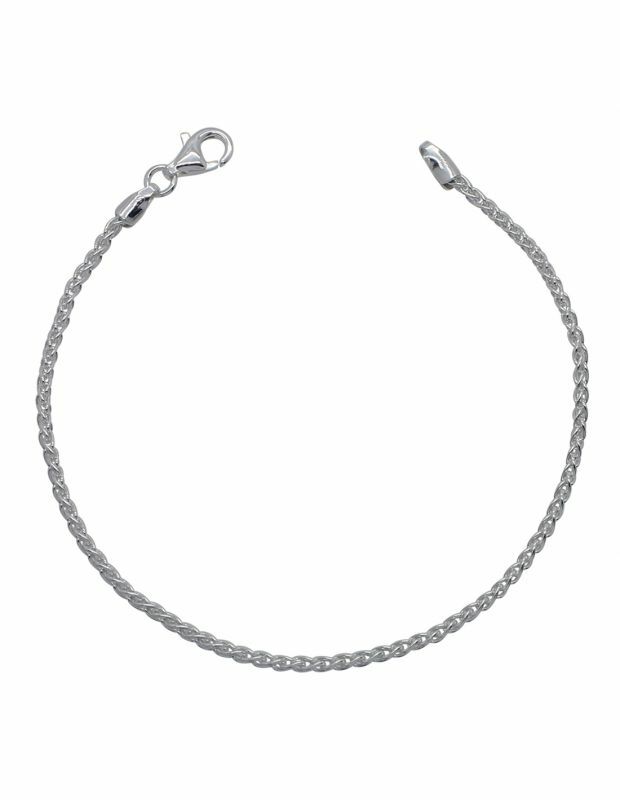 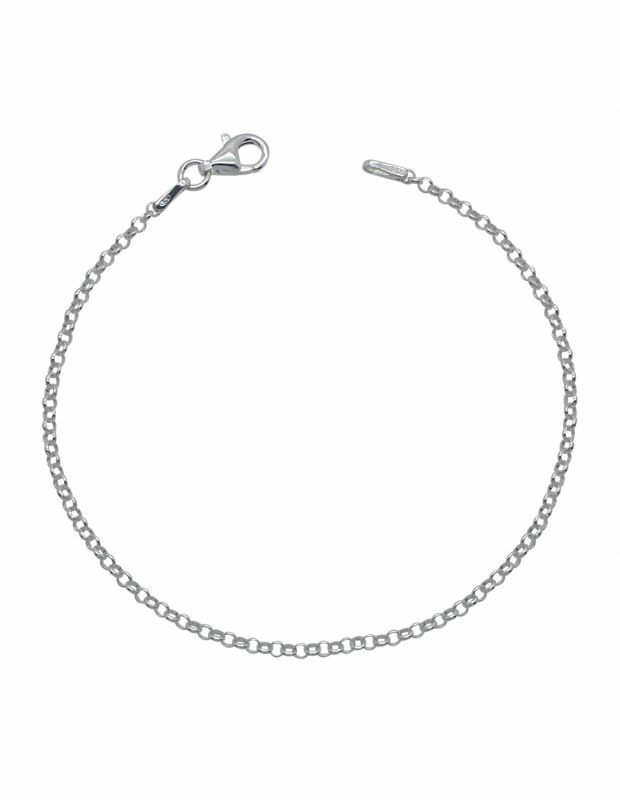 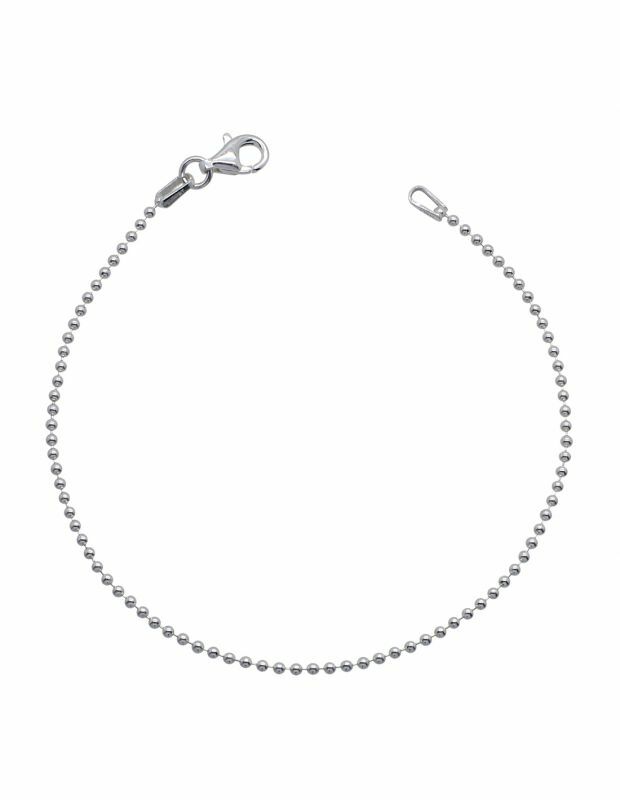 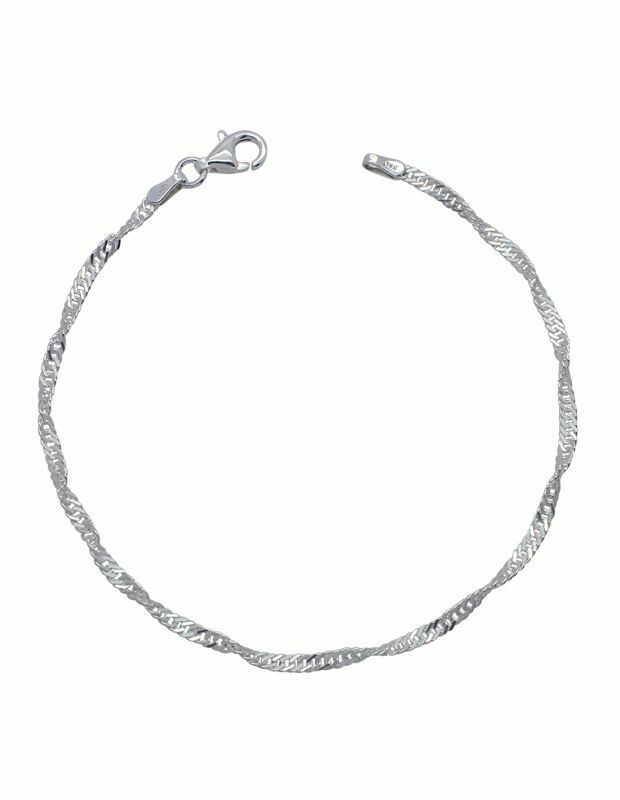 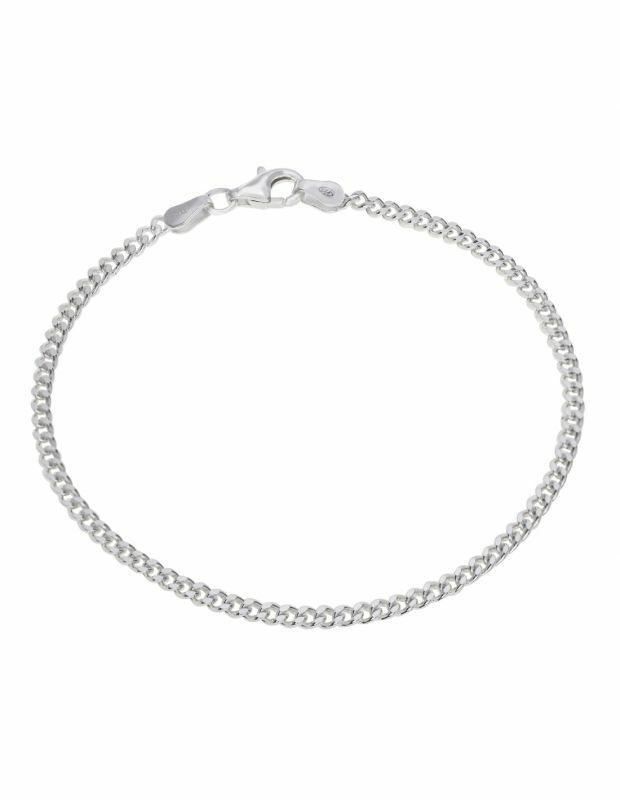 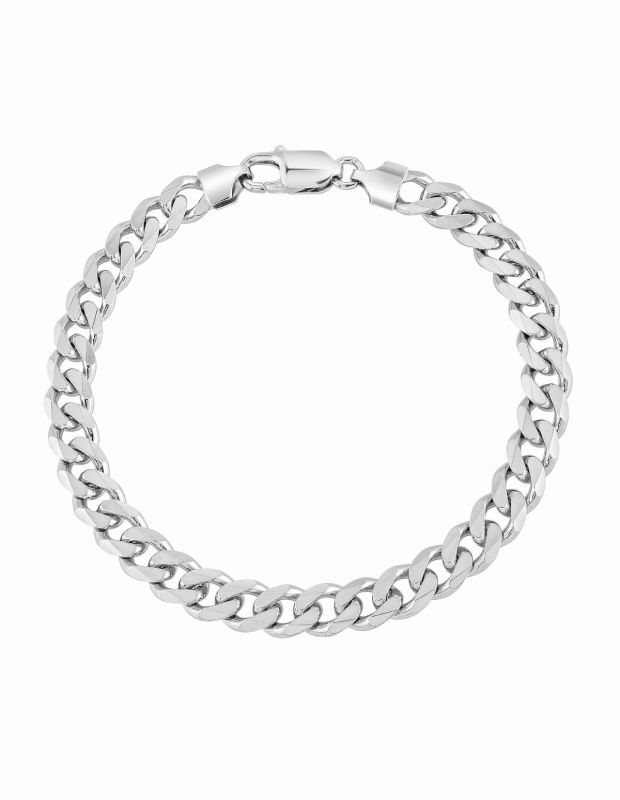 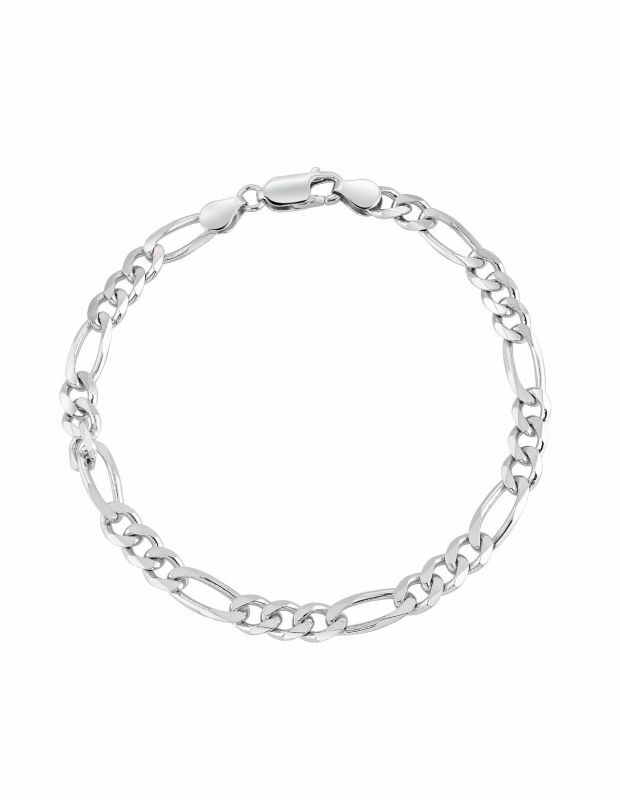 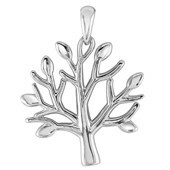 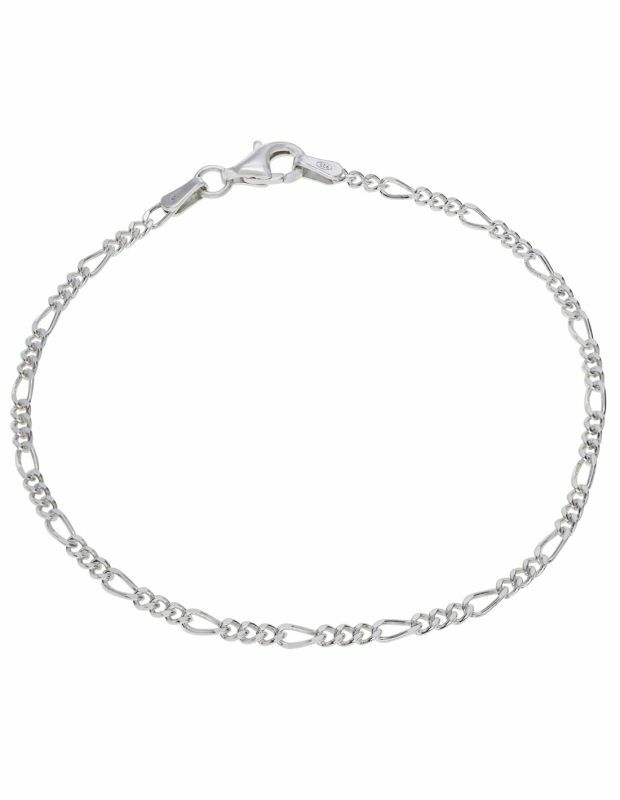 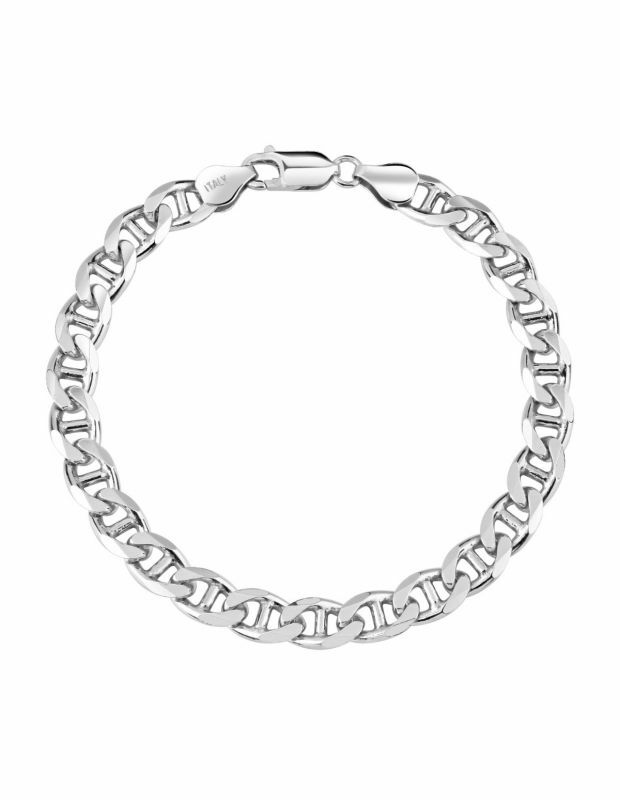 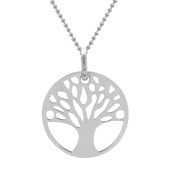 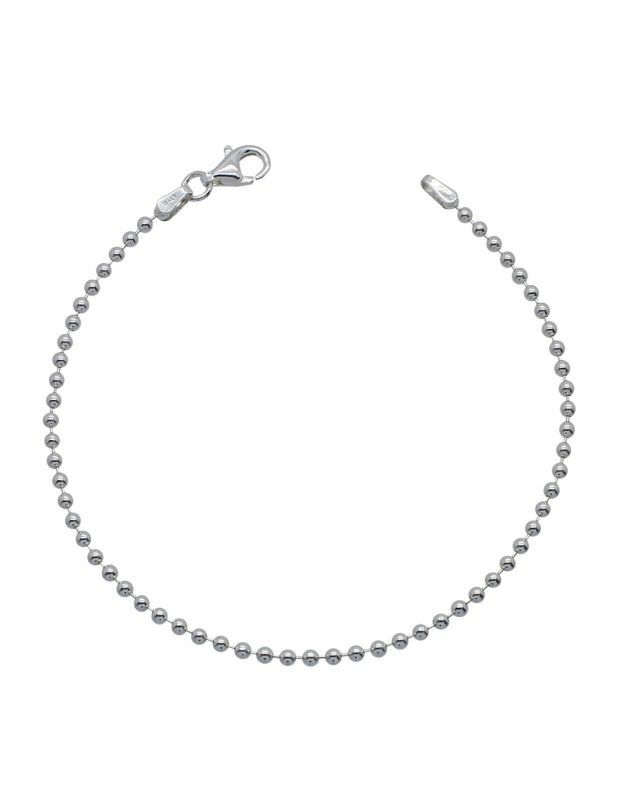 Available in a range of thicknesses for Men and Women to fit wrist sizes from 6.5 - 9" Inches, our classic Sterling Silver Bracelets are the perfect accessory to wear everyday either on their own, alongside existing wristwear or pair with a matching Chain from our Sterling Silver Chain Collection. 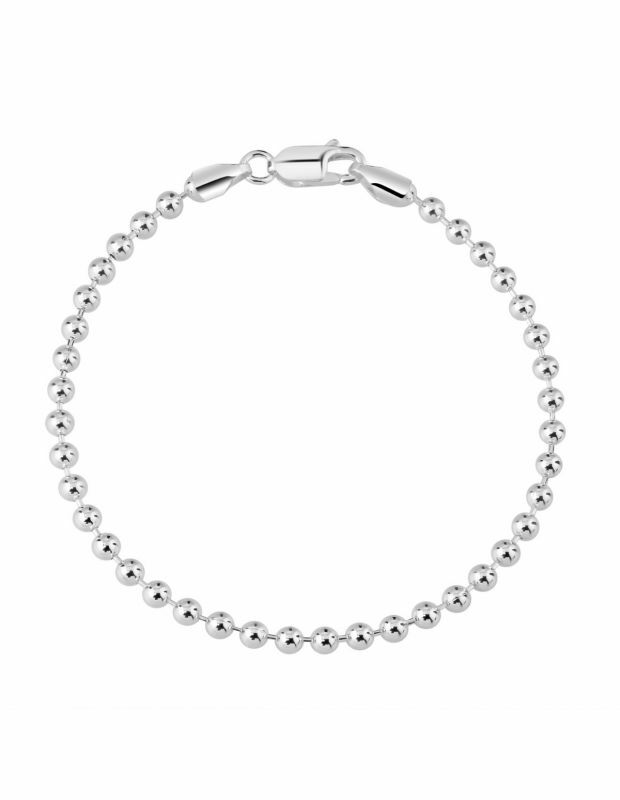 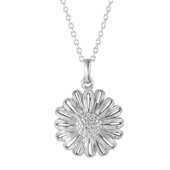 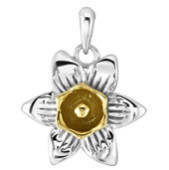 All orders placed before 2pm are dispatched the same day with our signature Bracelet Gift Box.